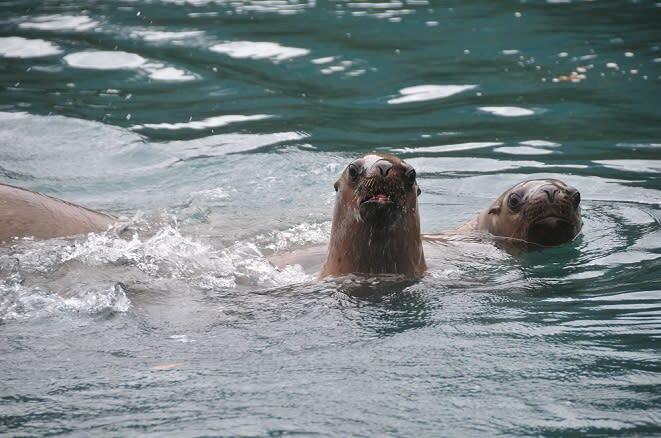 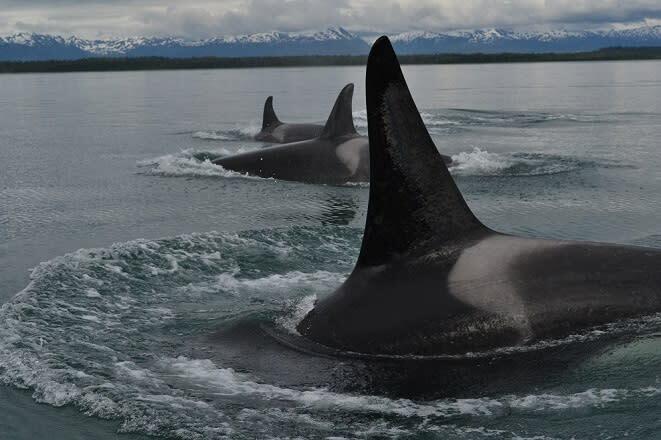 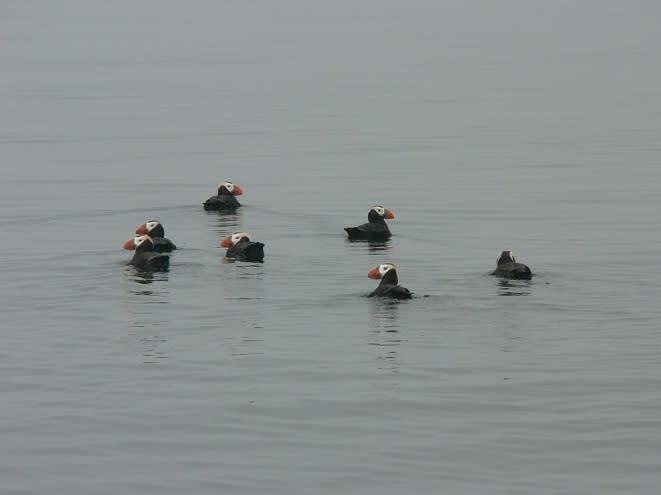 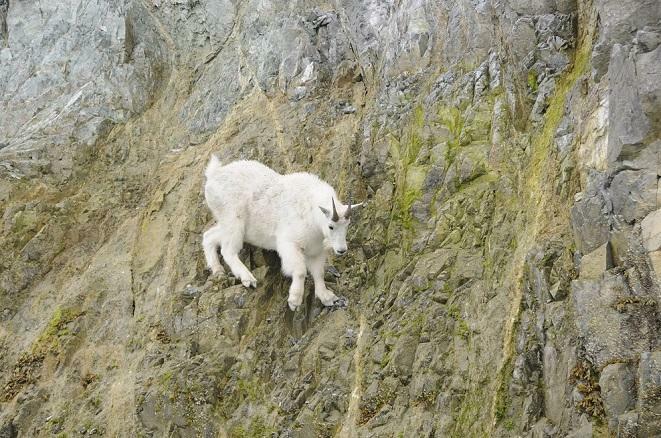 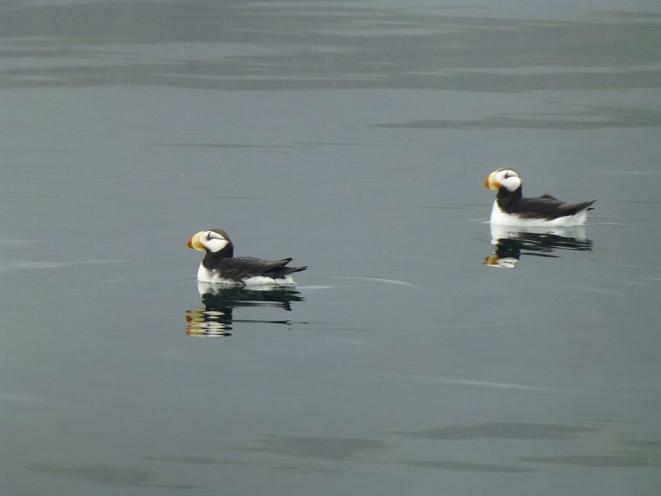 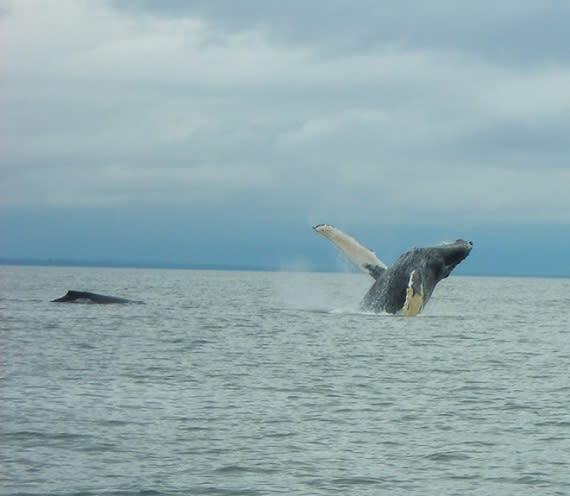 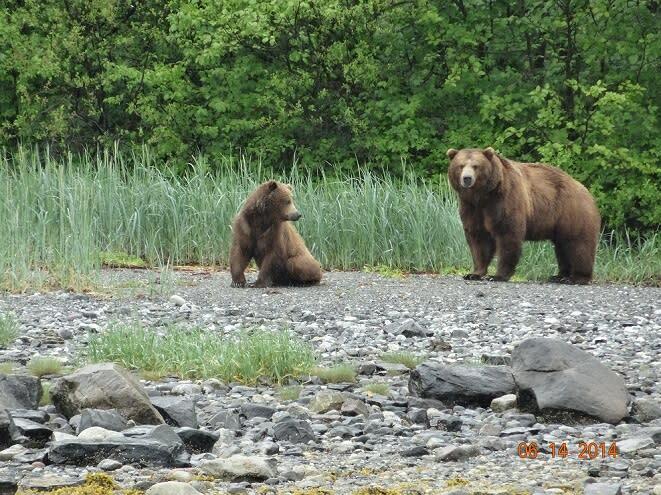 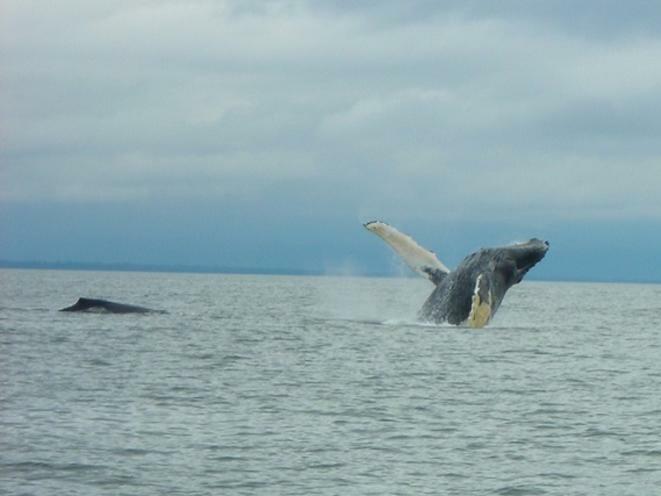 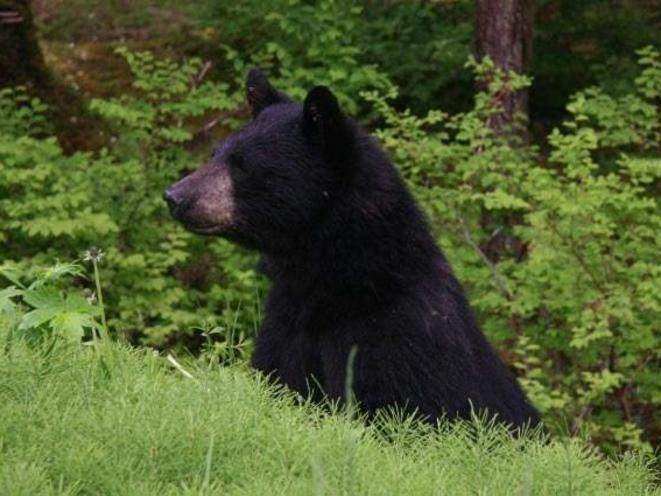 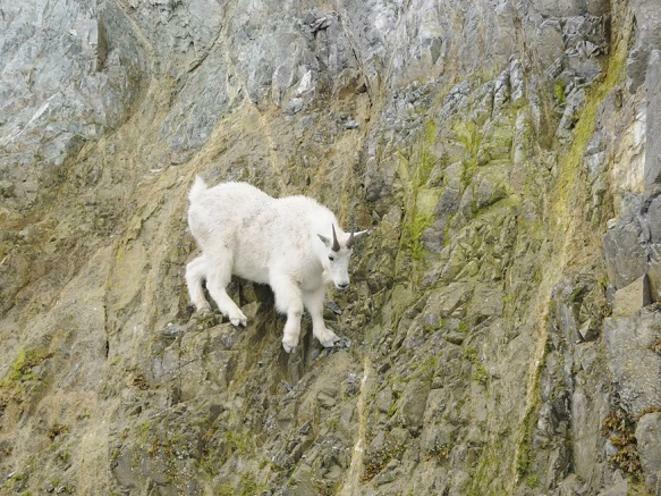 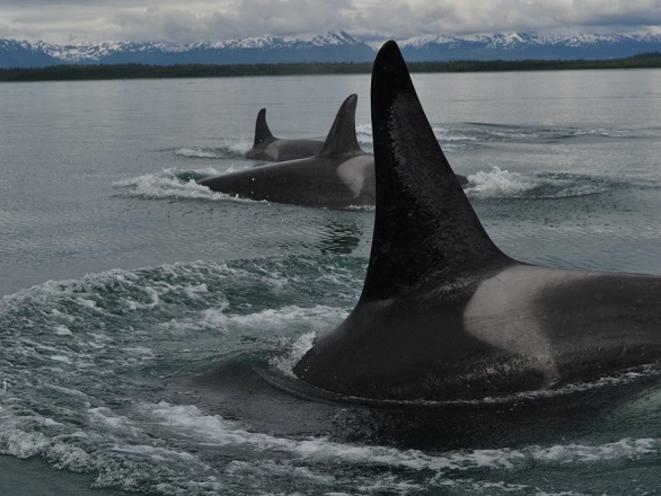 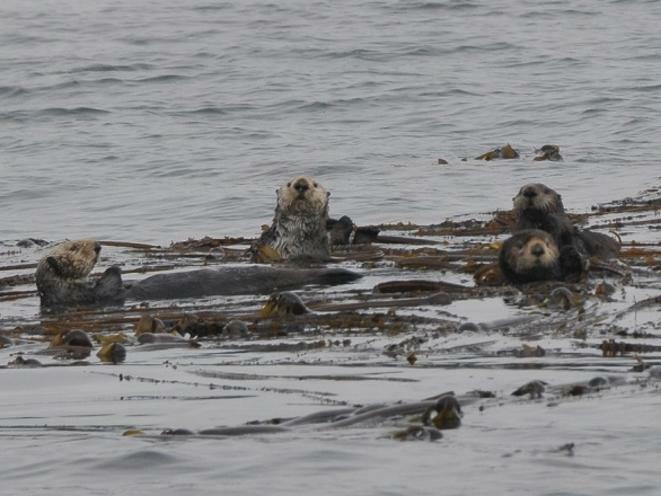 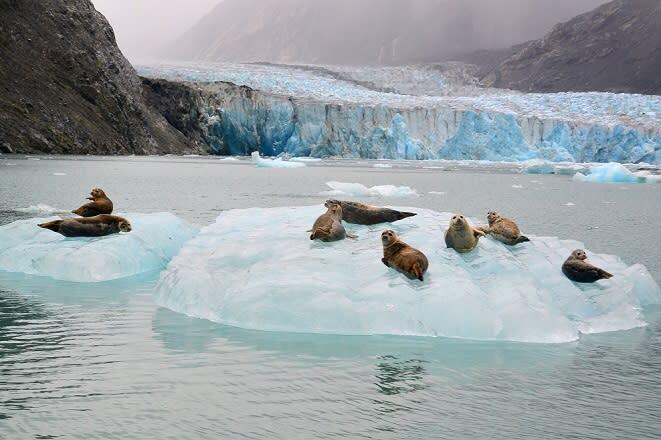 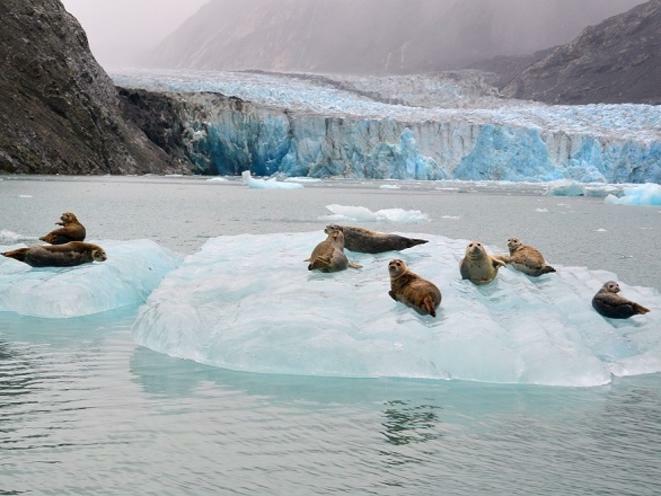 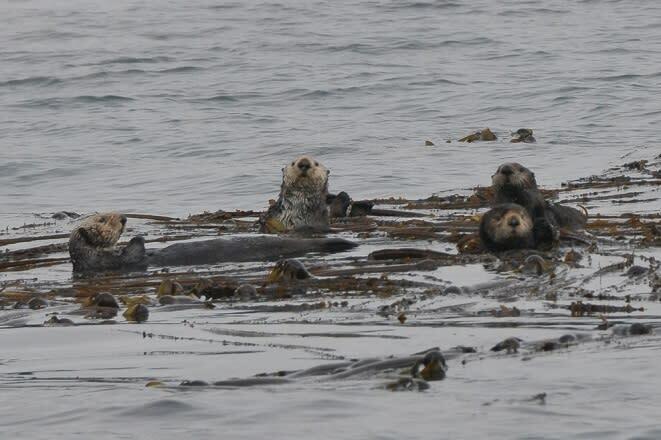 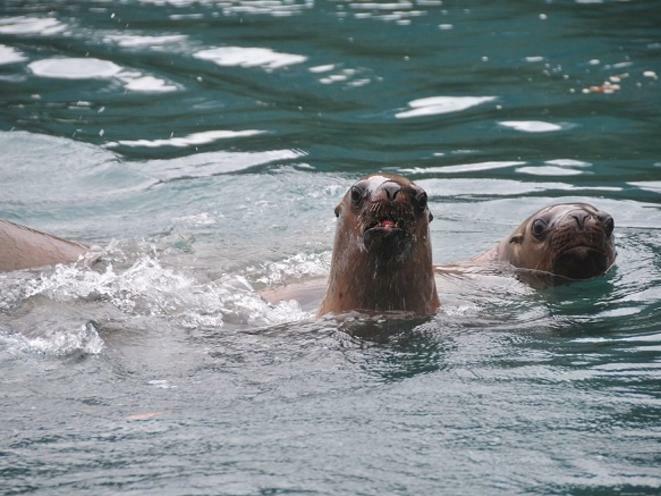 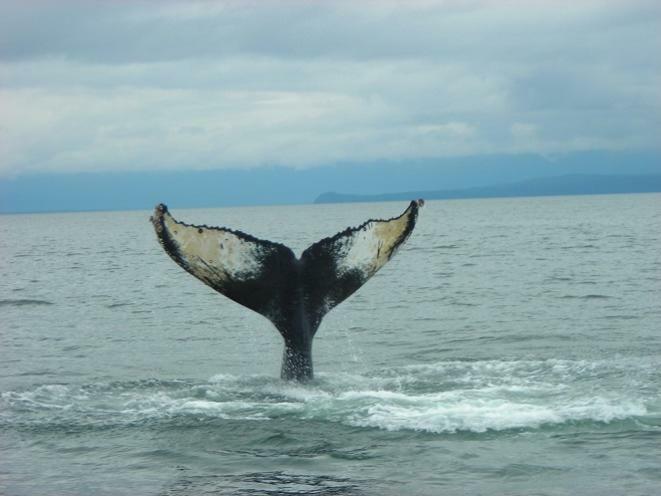 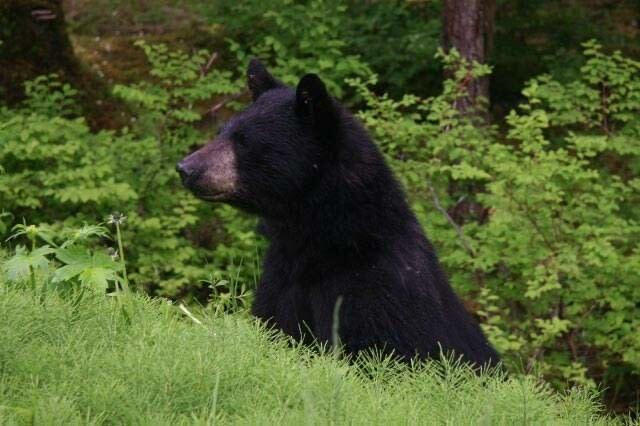 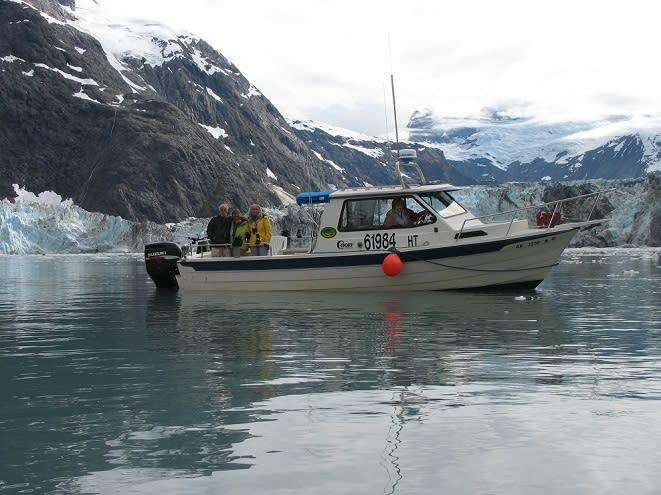 · Wildlife viewing adventures in Glacier Bay, Icy Straits, and along the stunning coastline of the Gulf of Alaska. 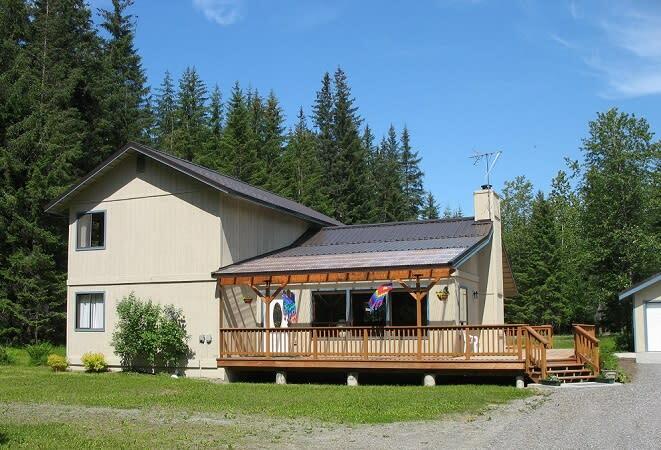 Our bed and breakfast features deluxe double occupancy accommodations with private baths and delicious home cooked breakfasts for up to 8 persons. 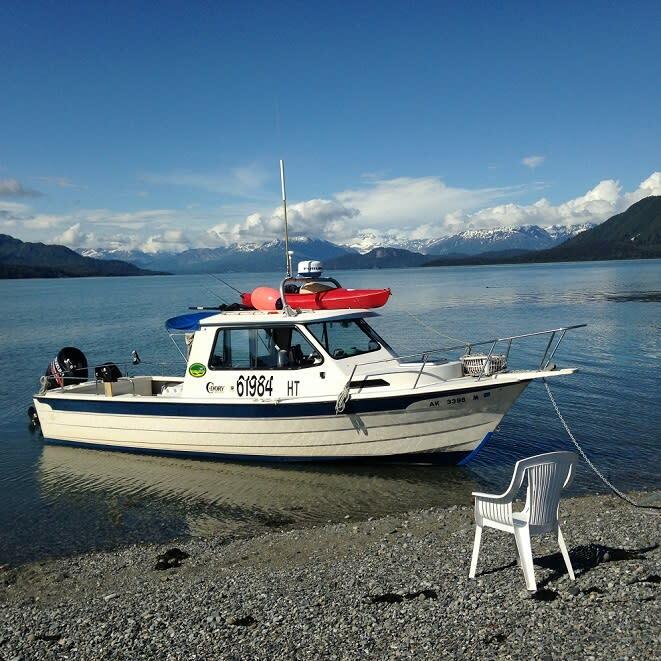 · Coast Guard licensed skippers. 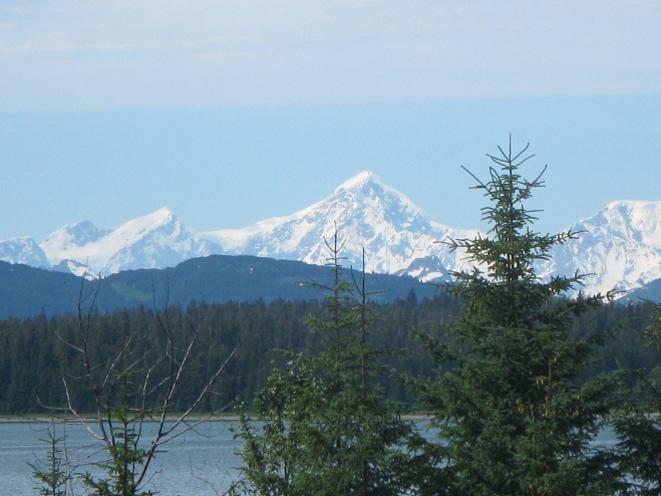 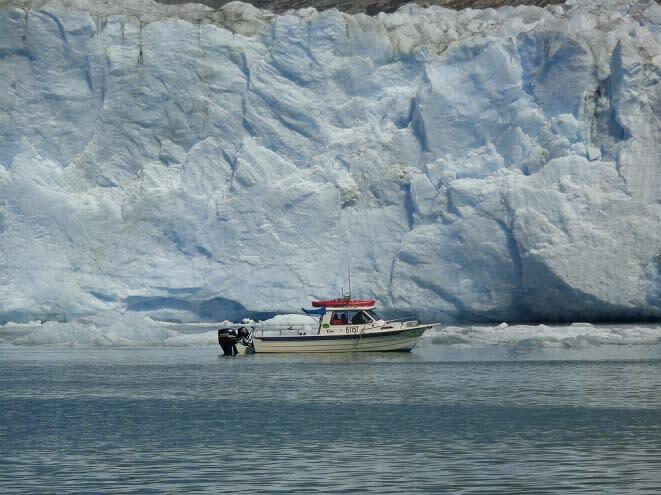 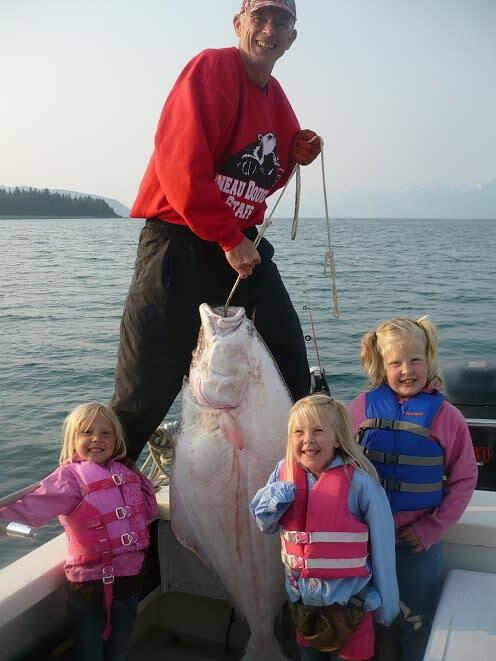 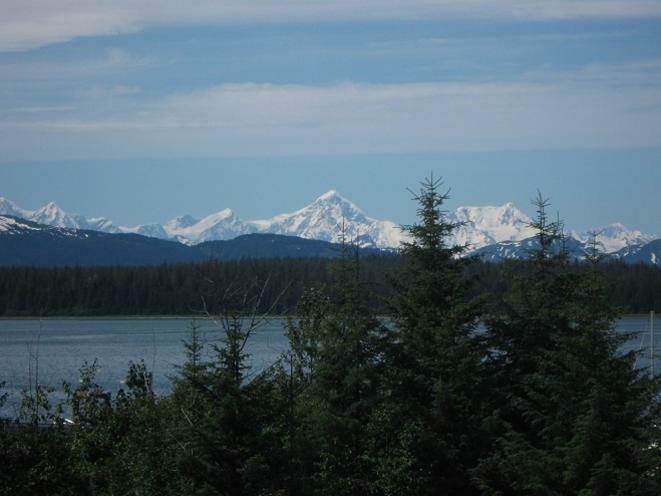 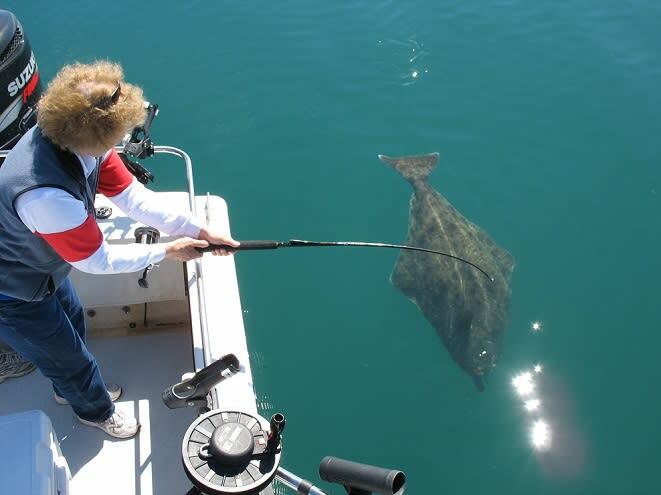 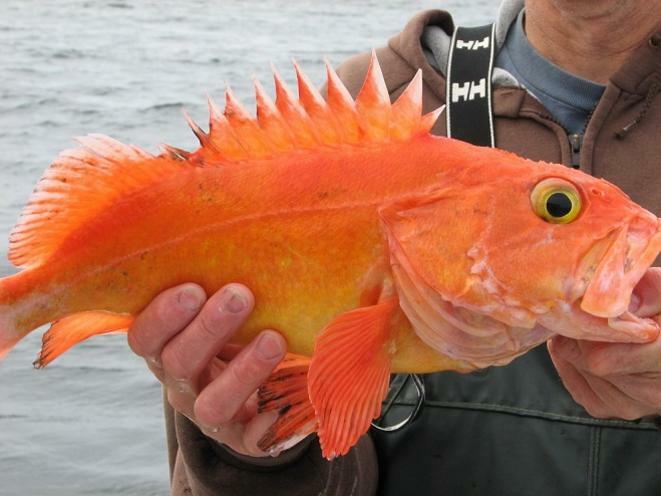 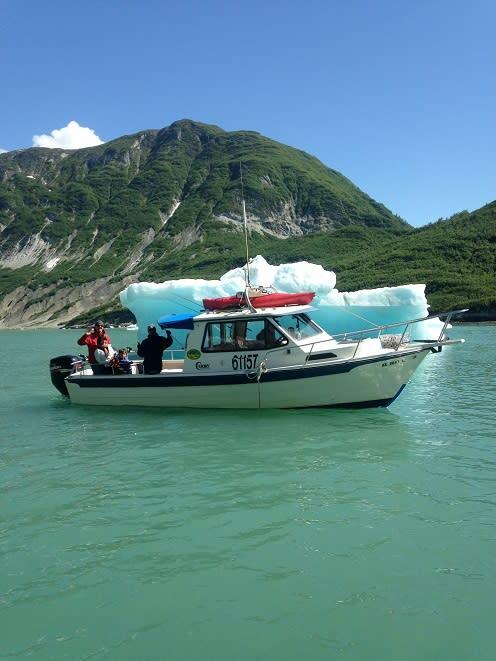 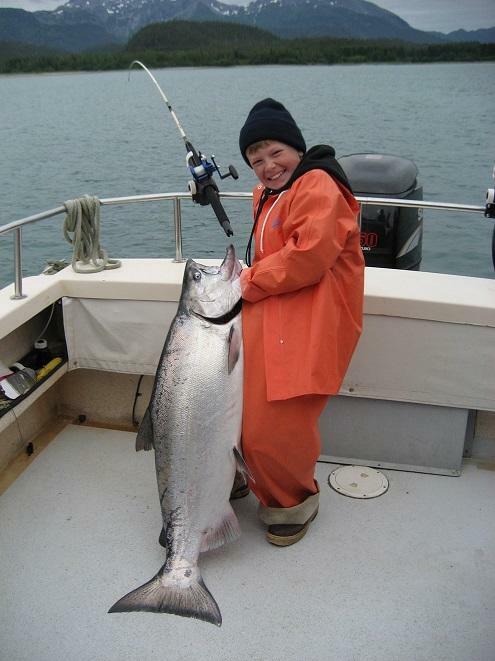 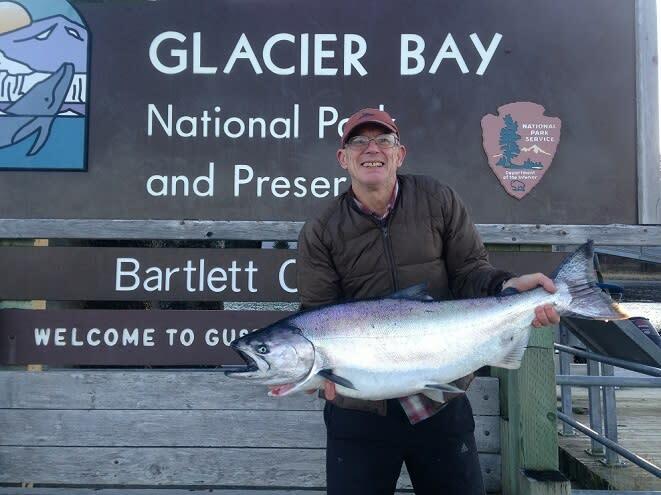 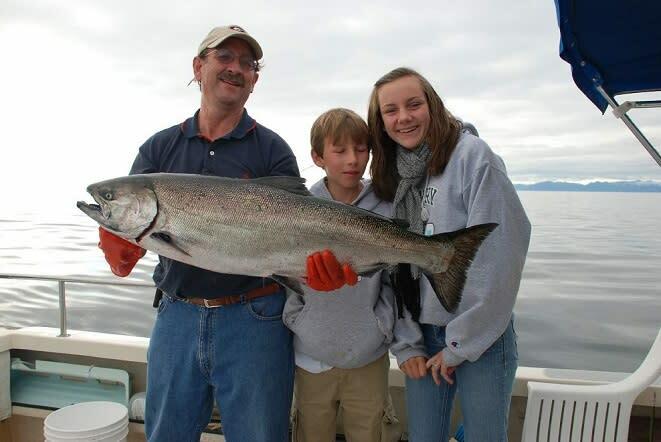 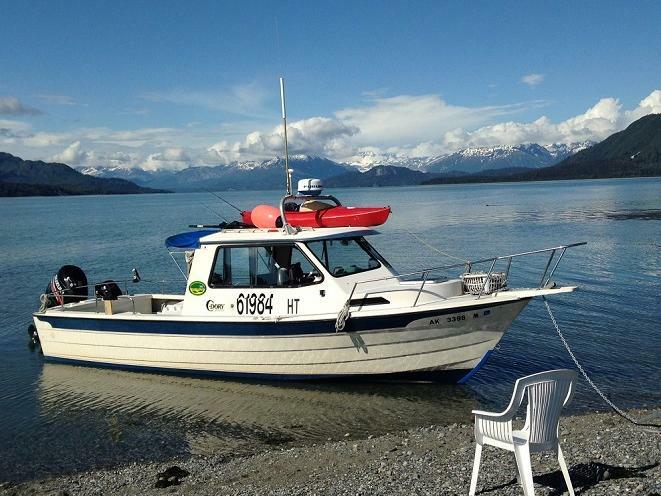 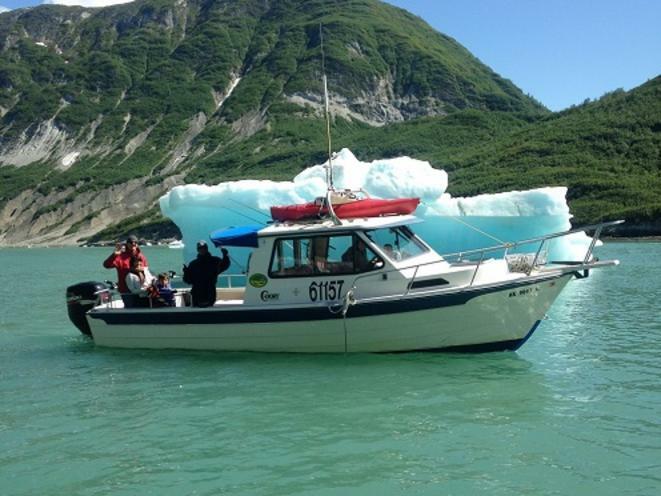 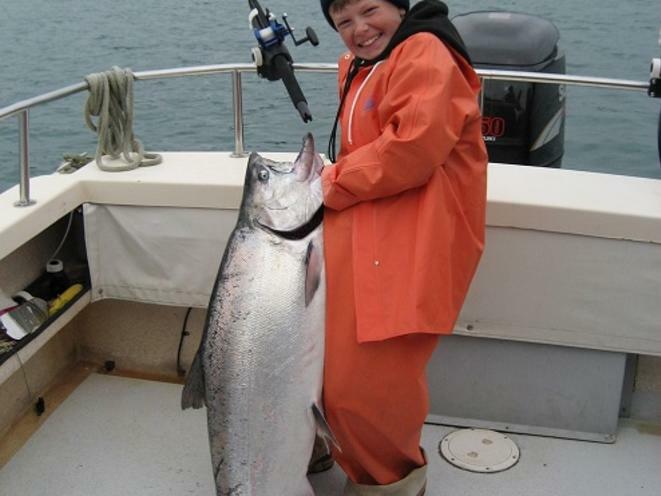 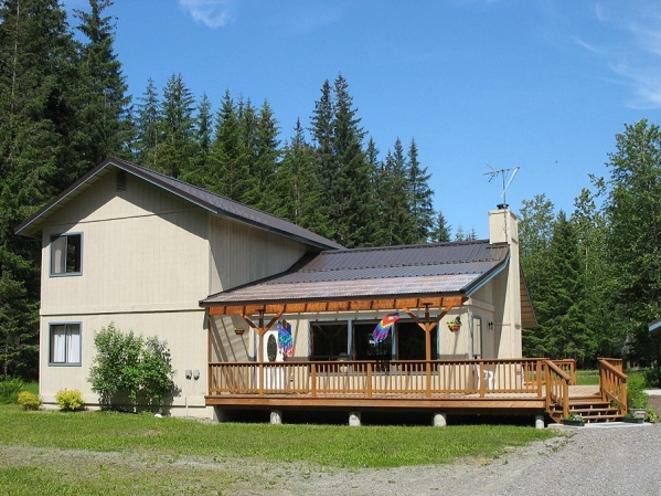 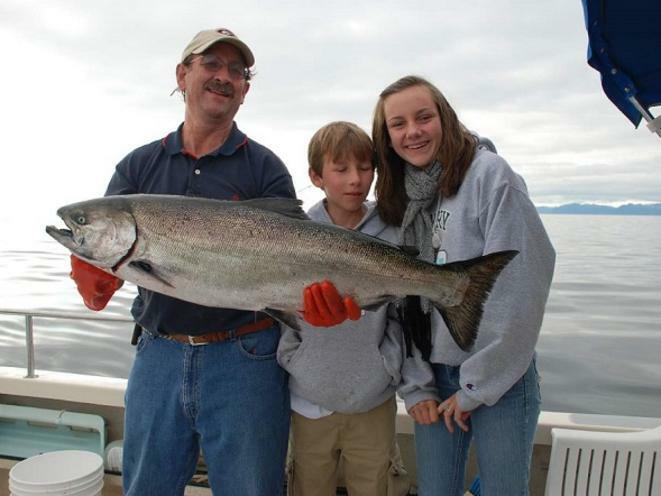 With our 30 plus years of experience in the Glacier Bay area, we would love to share with you its spectacular scenery, its fabulous sport fishing, and its awesome wildlife viewing. 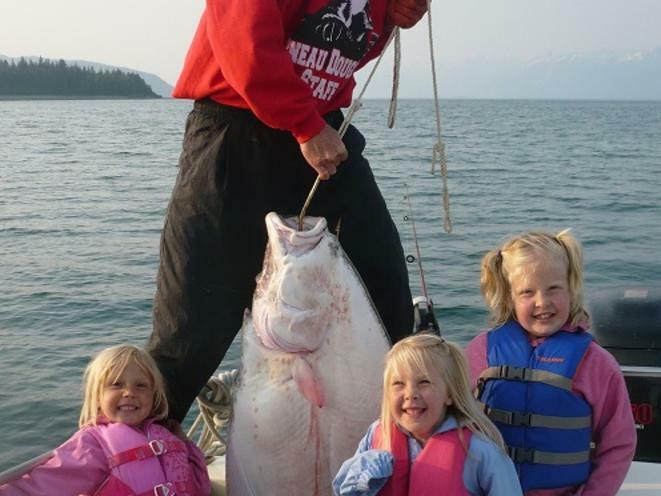 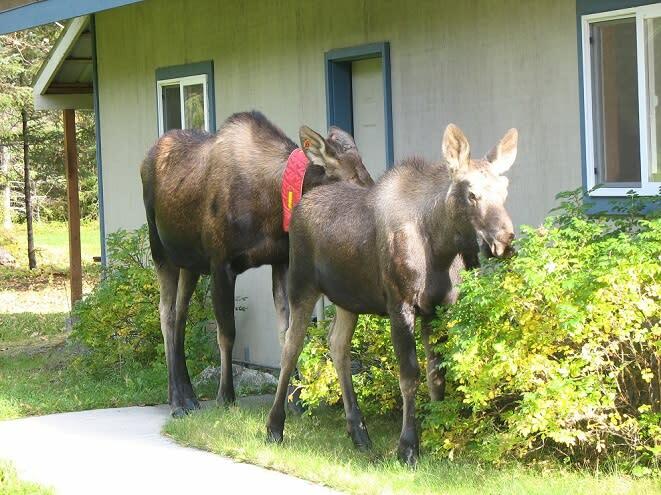 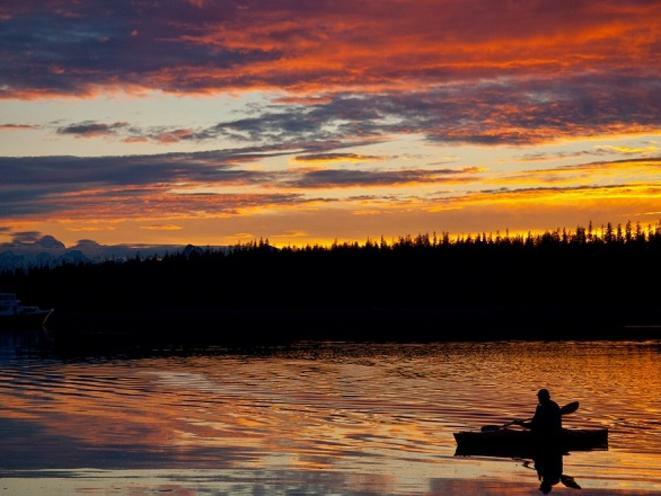 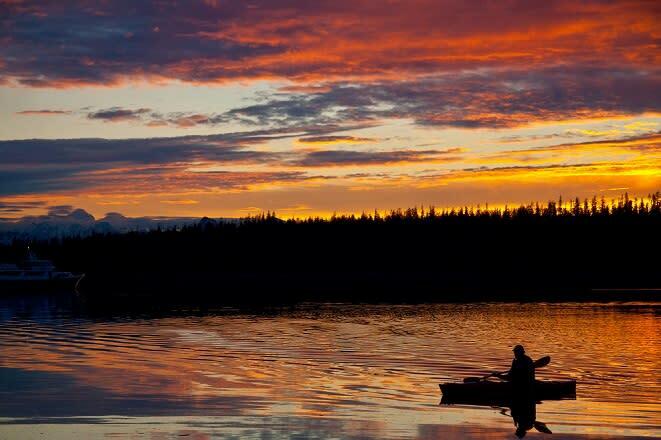 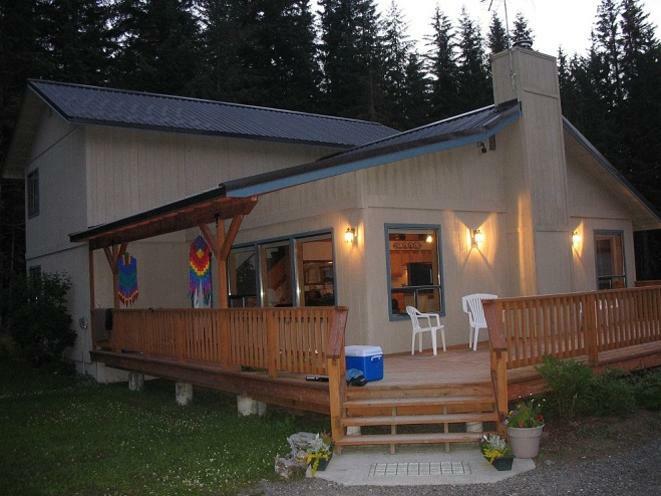 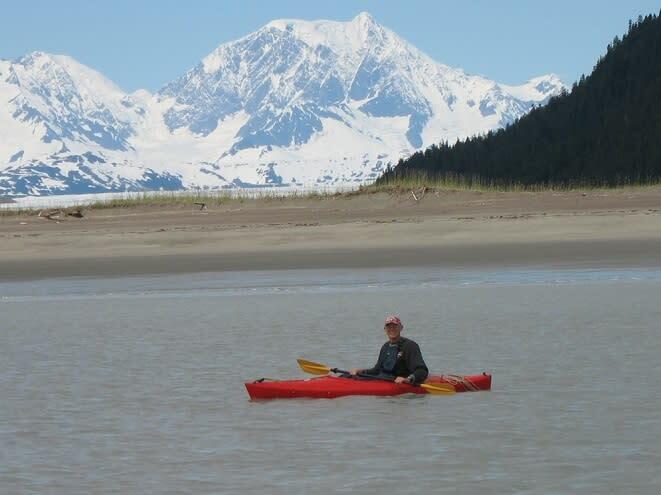 Contact us now to book your Alaskan adventure of a lifetime!